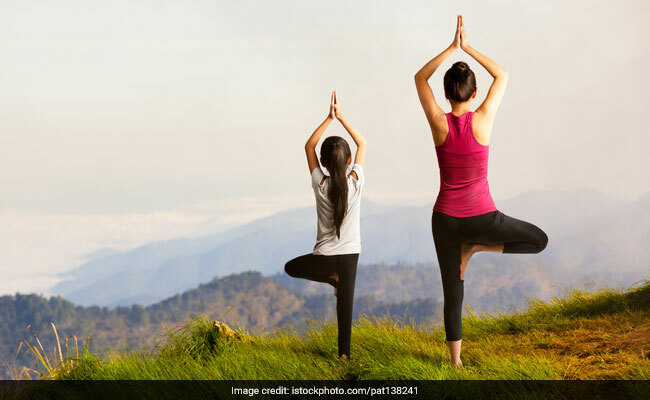 The Supreme Court today dismissed a plea seeking framing of a national yoga policy and making the practice compulsory for students of classes 1-8 across the country. A bench headed by Justice M B Lokur dismissed the plea and said it is for the government to take a decision on such issue. New Delhi: The Supreme Court today dismissed a plea seeking framing of a national yoga policy and making the practice compulsory for students of classes 1-8 across the country. A bench headed by Justice M B Lokur dismissed the plea and said it is for the government to take a decision on such issue. "We are nobody to say what is to be taught in schools. It is none of our business. How can we direct that," the bench said. The apex court said it was not possible for it to grant the relief as sought by petitioners - Ashwini Kumar Upadhyay, a lawyer and Delhi BJP spokesperson and J C Seth. "What is to be taught in schools is not a fundamental right," it said. Upadhyay had sought a direction to the Ministry of Human Resources Development, NCERT, NCTE and CBSE to "provide standard textbooks of 'yoga and health education' for students of Class 1-8 keeping in spirit various fundamental rights such as right to life, education and equality."